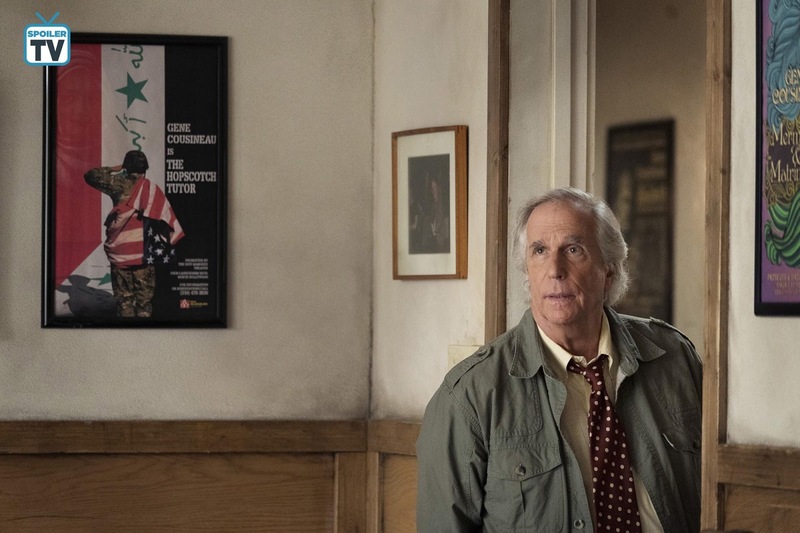 Following Barry's personal breakthrough last week and the Afghanistan flashbacks, Gene returns to classes full time and encourages the other members of the class to explore their own moments of trauma and sadness. As Barry had his moment in the last episode, Sally has her moment in this one. Struggling in her professional life and feeling frustrated with the calibre of roles she is being offered, Gene encourages her to examine why she is left feeling frustrated by this, and it is definitely a powerful moment. Elsewhere, Barry confronting his past also forces Gene to confront his own. On the assassin side of the episode, with Detective Loach closing in, Fuches is running out of options. His path may end up crossing with Barry, who is struggling with a task given to him by Noho Hank. 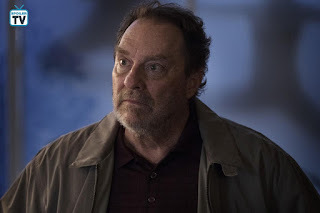 Clearly being affected by the previous episode's events, what should be a simple hit quickly devolves and may lead to larger consequences for not just Barry but multiple parties. Once again, this season is pulling out emotional twists and surprises that change the stakes for multiple characters and it definitely makes for exciting viewing. 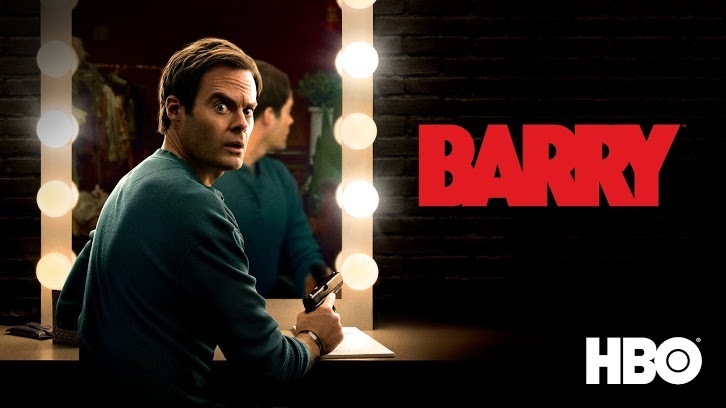 Barry airs tonight at 10.00 on HBO.